Almost everyone has heard of a compound called Tetrahydrocannabinol (THC), which is the ingredient found in marijuana and is responsible for the high. However, recently, the attention in the medical community has shifted to another compound found in marijuana, which is named CBD. This stands for Cannabidiol and is one of the various chemical compounds called Cannabinoids. It is also one of the essential ingredients in cannabis and is actually revolutionizing the world of modern medicine. Just like THC, CBD also interacts with the neurons in the brain that transmits nerve impulses making you feel, breathe and think and this has given it various unique abilities. 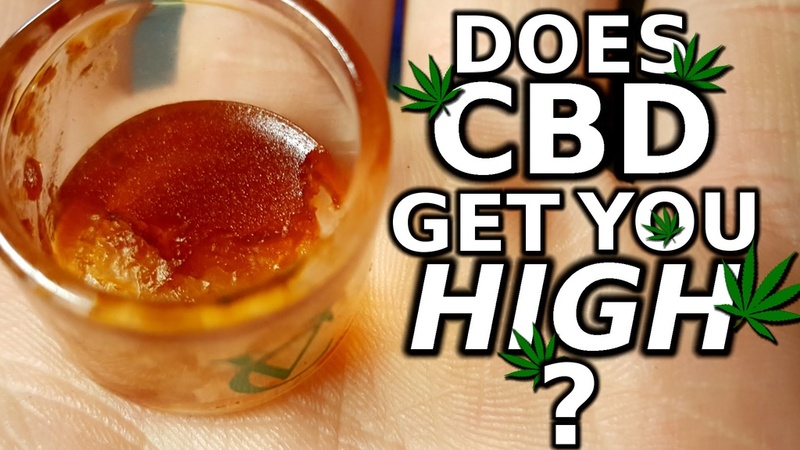 What is CBD Vaping Oil? You can find CBD in a variety of forms such as tinctures, capsules etc., but the most popular is vaping oil. Vaporizers are basically devices that enable users to inhale a substance’s active ingredients for better effect. They work on the principle that numerous beneficial compounds in substances like CBD are destroyed if they are consumed in other forms, but vaporizing can preserve these ingredients and vaping is more efficient and healthier than other alternatives. Therefore, CBD vaping oil is regarded as a good way of consuming Cannabidiol to reap its benefits. 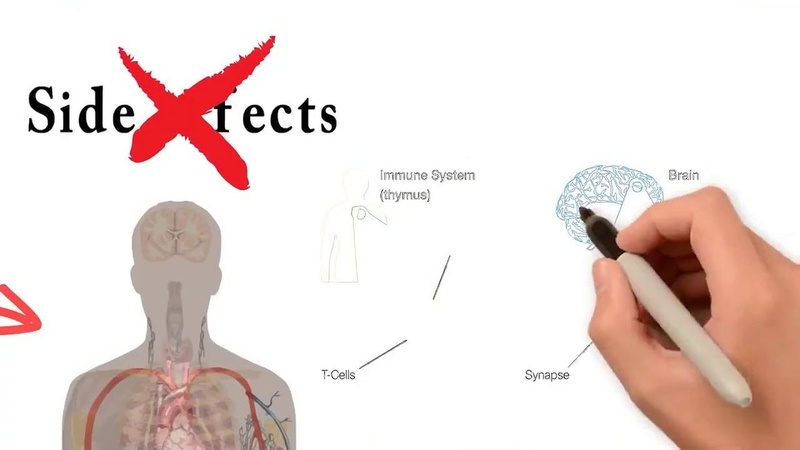 CBD doesn’t interact with all the neurons in the brain; it interacts with specific ones i.e. the ones that can accept cannabinoid molecules. CBD molecules fit inside the neurons, just like THC, to turn them on. CBD also activates other receptors that THC cannot like the serotonin receptor, adenosine receptor and the vanilloid receptor. Activating the serotonin receptor enables CBD to influence the brain activity thereby reducing nausea, blood sugar levels, depression and a host of other neurological and biological issues. Through the adenosine receptor, CBD is able to reduce feelings of anxiety in people. As far as the vanilloid receptor is concerned, activating it can alleviate inflammation and pain. Lots of people wonder how CBD will make them feel when they consume it. The first thing they need to remember is that CBD does not get you high like THC. As mentioned above, CBD molecules fit into the neurons, but they are not a perfect fit like THC is. This means that they are not able to turn them on completely as THC does. Only trace levels of THC can be found in CBD products and it is too little to be psychoactive. CBD interacts with the endocannabinoid system in the body, which has the job of maintaining the body’s equilibrium, regardless of outside fluctuations and influences. 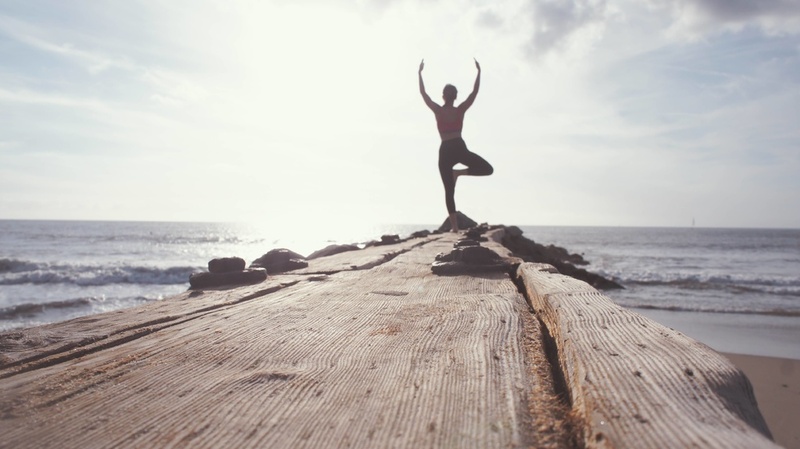 Thus, CBD works to promote balance in the body because doing so allows the users to reach peak performance on a daily basis and they are better able to adapt to changes in condition and outside stresses. 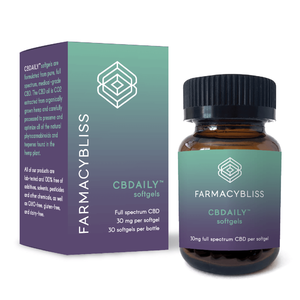 Regular users of CBD also report improved sleeping patterns and increased energy levels. Since the endocannabinoid system also plays an important role in the immune system and mood response, users will benefit from better performance and also experience relaxation, which shouldn’t be confused with a ‘high’ because it doesn’t cause any impairment or confusion whatsoever. What are the Health Benefits of CBD Vape-Oil? Previously, over the counter products or prescription medications were used by people for relieving pain, but CBD vape oil is a much better option for countering chronic pain. It possesses anti-inflammatory properties as well and has been quite effective in alleviating pain caused by several health conditions, which include fibromyalgia and multiple sclerosis. 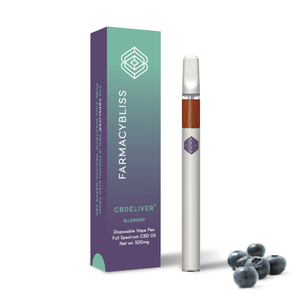 CBD vape oil can come in handy for helping people quit smoking. When you use vaporizers for inhaling the oil, you are automatically going to see a reduction in cravings for cigarettes. Even those who abuse opioids can benefit from CBD vape oil because it can create the same effects as the drugs do, but doesn’t produce a high that can be addictive. Moreover, some people also state that withdrawal symptoms like insomnia, pain, mood swings and anxiety can be treated with CBD oil. Cannabidiol also has a positive role in treatment of epilepsy and neuropsychiatric disorders. CBD is known to have effects that are similar to some antipsychotic drugs, which makes it a good option for dealing with schizophrenia and other disorders. The anticonvulsant properties of CBD can suppress seizure activity thereby making it a treatment option for epilepsy. Other neurodegenerative disorders can also be dealt with due to antioxidant properties of CBD. Depression is another mental disorder that can be treated with CBD vape oil. CBD has also been used as a help in treating patients with cancer, because it has an ability to block cancer cells from invading any area of the body and spreading around. It can actually suppress the growth of cancerous cells and can even promote their death. Low toxicity levels of CBD make it helpful during the treatment of cancer patients. When the cells in the pancreas are attacked by the immune system, it leads to inflammation, which can cause Type 1 diabetes. CBD is effective in reducing this inflammation and this allows it to treat type 1 diabetes. It has also been discovered that CBD can reduce the incidence of social recognition deficit, which means it can help people who are in the early stages of Alzheimer’s. They will not lose their ability of recognizing the people they know, something that often happens to patients. Other potential symptoms can also be addressed with this compound. The time taken by CBD oil to show its effects can depend on the dosage taken. A higher dosage can show results quicker like within a few minutes or so, but for smaller dosages, you may have to wait a while. At the beginning, a higher quantity is recommended because your body will take time to absorb it. Over time, you need less quantity for getting the same benefits. In addition, the method of consumption can make a difference as vaping is the quickest whereas eating or topical application take longer. There are some unique facts about CBD that people are not aware of. First and foremost, you can give CBD to your pets for treatment of joint pain, skin problems and epilepsy. It is also helpful in eliminating the negative impacts of THC and can work with other compounds in marijuana to promote overall health. Despite the popular health benefits that can be enjoyed with this compound, it remains illegal in a large part of the world. 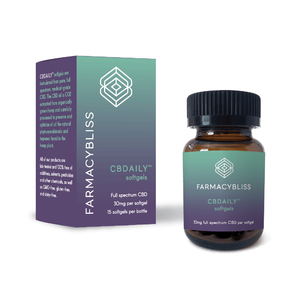 Even though it has shown a lot of promise as a medicine, CBD is still categorized as a Schedule I drug in the United States and a Schedule II drug in Canada. It was made clear by the US Drug Enforcement Agency (DEA) on December 14th, 2016 that any extract derived from marijuana was regarded as a Schedule I drug under federal law. This includes CBD oil as well as other CBD-rich products. However, there is also a good news. 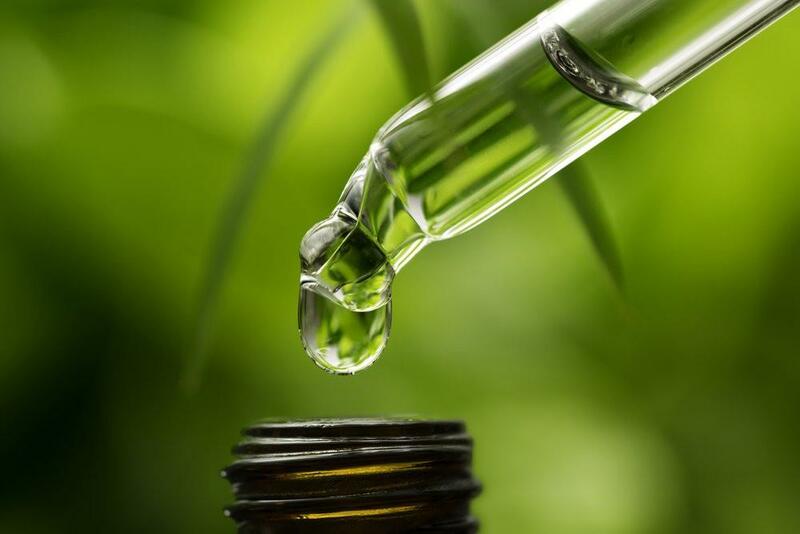 Recently a request was approved by the US Food and Drug Administration (FDA) for conducting a trial of a pharmaceutical version of CBD in kids who are suffering from a rare form of epilepsy. While it is illegal in most areas, there are some states in the US that have legalized the recreation and/or medicinal use of marijuana. CBD products can be easily sold and bought in these areas. You do not need a prescription for ordering these products online. Where Can You get CBD Vape-Oil? There are plenty of CBD oil companies you can find that sell their products in stores and online. Please exercise caution when choosing a company because not all of them can be relied upon. Some are simply selling a dietary supplement and nothing more or their CBD products have a high content of THC. 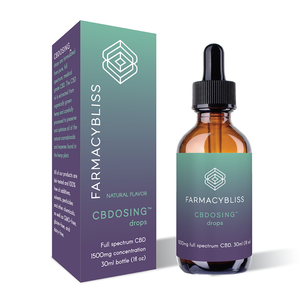 Some small-scale research has been conducted to judge the safety of CBD amongst adults and the results indicate that people can tolerate it well across different dosage ranges. Whether people use it heavily or slightly, they have not reported side effects on their central nervous system and their moods and vital signs have also remained stable. Tiredness is the most common side effect that has been noted and some users have experienced a bit of diarrhea and changes in weight and appetite. Other than that, there have been no other major side effects of CBD oil use.